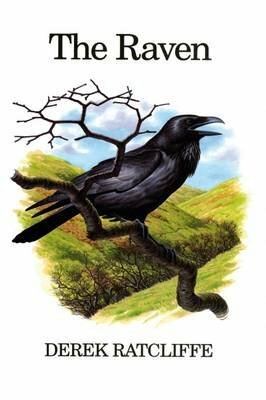 Well-known throughout the Northern Hemisphere, the raven has a prominent place in myth, legend and history. Focusing on the raven's ecology in the UK, this text presents a summary of the state of knowledge regarding the raven's natural history, describing its present distribution, habitat requirements, call, feeding habits, social behaviour and population centres. An emphasis is placed on the long association of the bird with humans, and useful comparisons of the Northern Hemisphere species are made.